Daniel Ting-cheung Lo completed his PhD (Composition) at the University of York in the UK in 2017 under the supervision of Professor William Brooks, fully supported by the Hong Kong Jockey Club Music and Dance Fund. 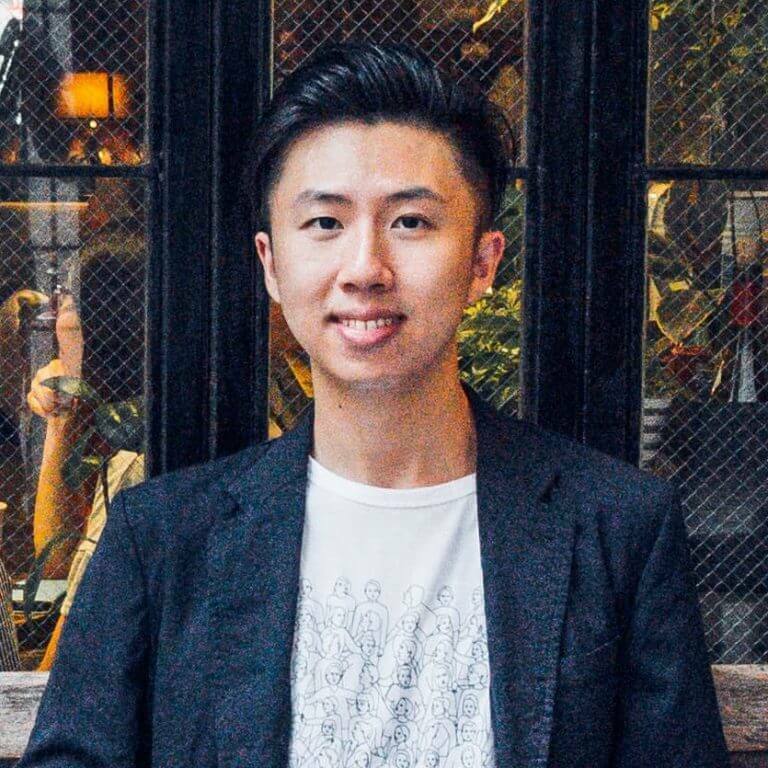 Previously, he studied composition with Dr Hing- yan Chan at the University of Hong Kong where he graduated with first class honours in 2009 and then earned an MPhil (Music Composition) in 2012. Lo has won various prizes in international contests including 1st prizes at the 7th Musica e Arte Composition Contest (Rome, 2011) and the 3rd Migratory Journeys International Music Composition Competition (Chicago, 2010/2011). Lo’s compositions have been performed in Europe, Asia, North America and Australia by well-renowned musicians including players from the Chicago Symphony Orchestra, Bang- on-a-Can, Orchestra of Our Time (US), Janacek Philharmonic Orchestra, Ostravská Banda (Czech Republic), Piccolo Orchestra, Ensemble Suono Giallo (Italy), Internationale Ensemble Modern Akademie (Germany), Quartet Diotima (France), Orkest de ereprijs, Utrechts Blazers Ensemble (Netherlands), Sofia Soloists (Bulgaria), Juice Vocal Ensemble (UK), Song Company (Australia), Hong Kong Sinfonietta and Hong Kong New Music Ensemble. Lo’s works cover a wide range of musical genres, from orchestral to vocal pieces. The last few years saw the premieres of Home City Dream City for orchestra and field recordings (2014) and Efflorescence – Quasi-Concerto for Orchestra (2016), both commissioned by Hong Kong Sinfonietta; and violin concerto YouHuang (II), composed as part of Lo’s residency at the Ostrava Days Contemporary Music Festival (Czech Republic) in August 2017. One of Lo’s current compositional interests is to seek ways to integrate music with Hong Kong literature. Recent works inspired by contemporary local writers include two pieces written for Hong Kong Odyssey, commissioned by the Hong Kong Arts Festival 2017; a choral work Mary’s Chalk Circle for narration, unaccompanied choir and video, presented by Hong Kong Voices in June 2017; and a chamber opera A Woman Such as Myself (based on Xixi’s short story A Girl Like Me), premiered in New Opera Days Ostrava (Czech Republic) in June 2018. A staged cantata composed by Lo (based on Ye Si’s short story The Banquet at elBulli) will be presented by Hong Kong Voices in November 2019. Meanwhile, Lo and novelist Wong Yi are collaborating on a chamber opera in Cantonese Two Ladies, adapted from two of Xixi’s short stories A Girl Like Me and The Cold.